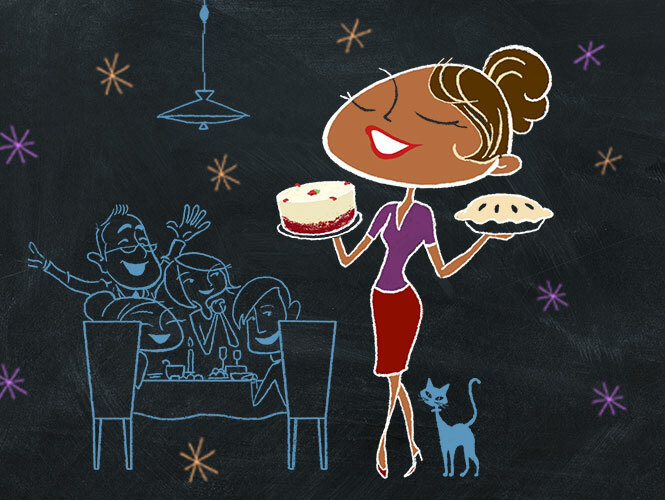 Make the most of all your holiday gatherings. With Food City, you can create the memories that last a lifetime and still have time to live in the moment. This time of year is hectic. 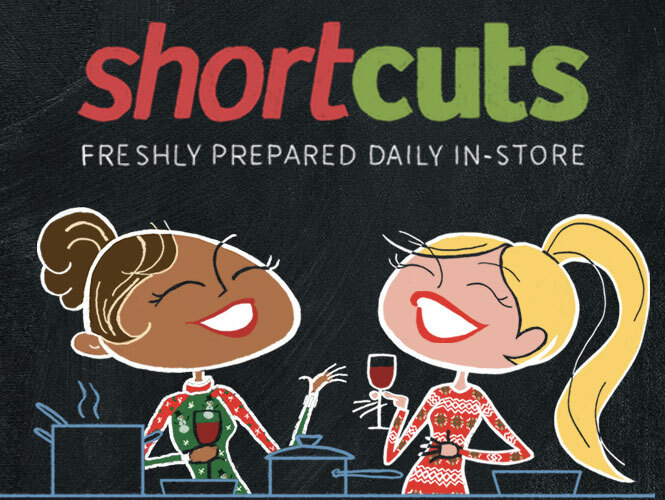 At Food City, our goal is to make holiday prep as easy and convenient as possible so that you can spend less time in the kitchen and more time with the people who really matter. This year, step out of the kitchen and leave the cooking to us. Select from a wide assortment of delicious holiday meals that arrive ready for the dining room table. Or, if you’re not ready to give up the cooking yourself, we have hundreds of great recipes to help shape your holiday menu. Let the butcher make it better. Wow your guests with expert advice on turkeys, hams or something more extravagant. Get time-saving tips and even help with seasonings, prep work and more from real, in-house butchers. 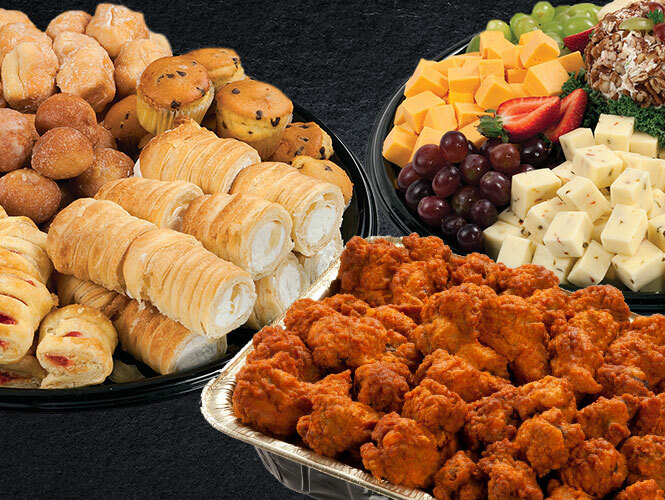 Effortlessly delight guests with delicious party trays. Available both hot or cold. These platters are made fresh to order and perfect for all your house guests. Preorder sandwiches, wings, chicken tenders, fruit baskets and delicious cheese balls — everything you need to feed a hungry family, without all the work. We do the baking. You get the credit. Fresh baked goods prepared daily, in-house for that homemade taste the whole family craves. 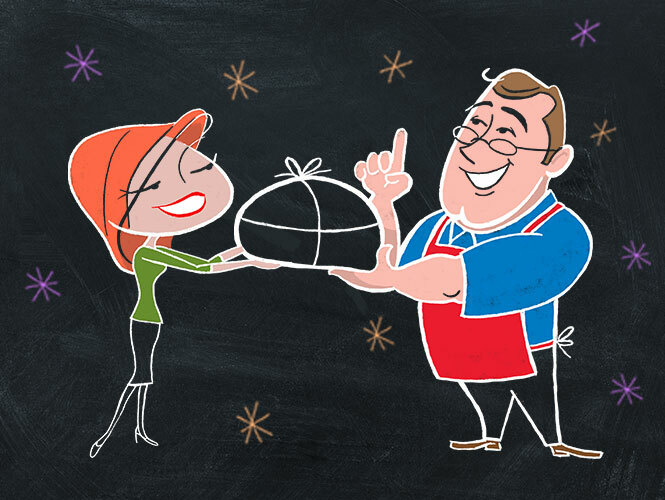 With our selection of specialty cakes, fresh baked pies, cookies, doughnuts, and even homemade candy, the holidays are sweeter with Food City. Raise a toast to a perfect holiday gathering. Food City has an incredible selection of Craft Beer and Wine. Whether you’re looking for a perfect Cabernet or Champagne to complement your evening or the newest seasonal release from your favorite craft brewery, Food City has the quality and selection to please any party. Shortcuts allow you to use the freshest ingredients without all the prep work. Get fresh-cut vegetables and fruits prepared daily or even whole meal kits pre-seasoned and pre-portioned. 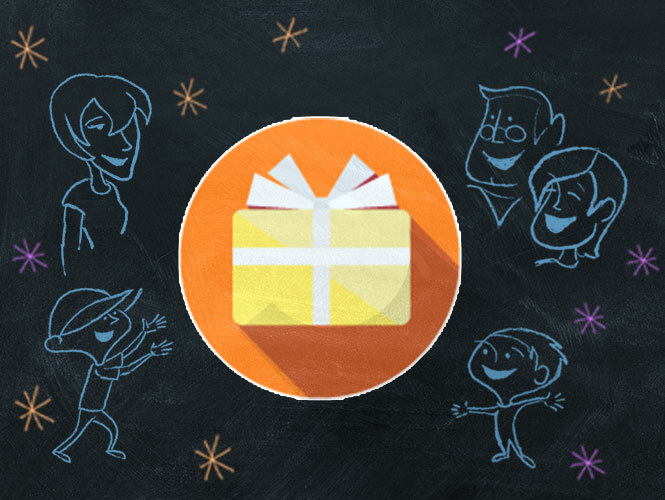 Looking for the perfect gift for that hard-to-please relative? Food City has a gift card center in every store with a huge selection of gift cards to restaurants, department stores and specialty shops – even rechargeable credit cards! Fast, flexible, and convenient — that’s how we do holidays at Food City. GoCart Curbside Pickup: Order online, pick up curbside. *Restrictions apply. $50 or more GoCart purchase. Less time preparing, more time sharing. 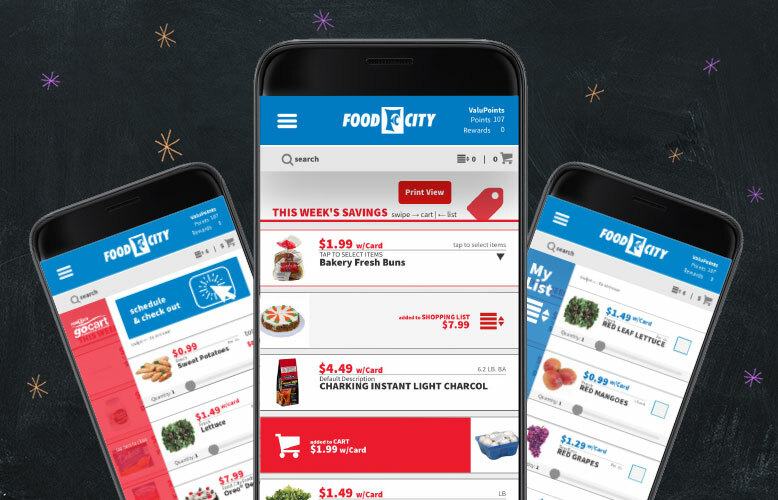 Download the Food City mobile app and save both time and money. View weekly deals, quickly access & clip digital coupons, make shopping lists and more. All in the palm of your hand.